Marines. The Few. The Proud. 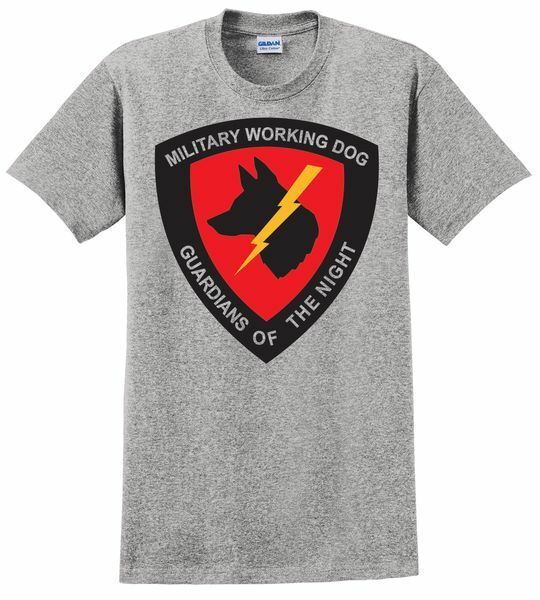 Includes the Marines logo in Red and Black on a Gray T-Shirt. 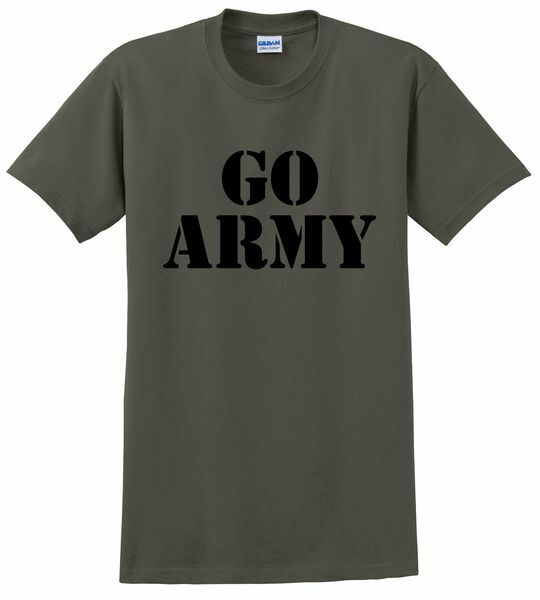 Go Army in Black on an Olive Green T-Shirt. Don’t Tread On Me with logo in full color on a bright Daisy T-Shirt. I (Heart) My Soldier in white on a bright T-Shirt. AVAILABLE SHIRT COLORS: DAISY, HELICONIA, LIME (as shown) AND CALBLUE. 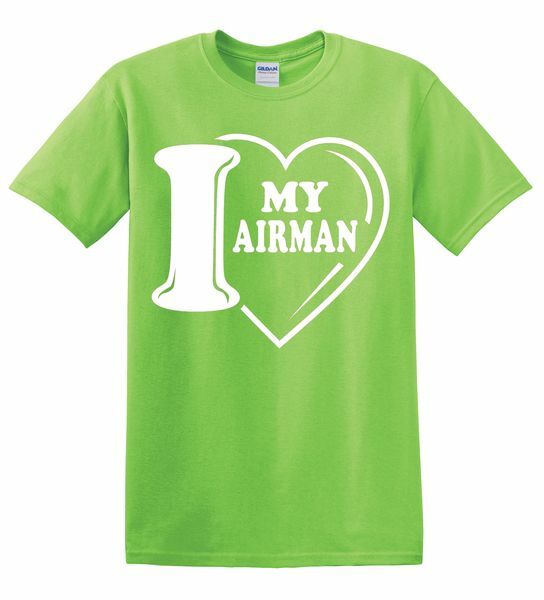 I (Heart) My Airman in white on a T-Shirt. Available Colors: Blue, Lime (as shown), Daisy and Heliconia. Proud Grandparent of an Airman with Hap Arnold Wings logo. Silk Screened in White on a Navy Blue T-Shirt. Proud Air Force Family in White on a Pink T-Shirt. Air Force Retired logo/emblem in upper left corner in white on a Navy Blue T-Shirt. 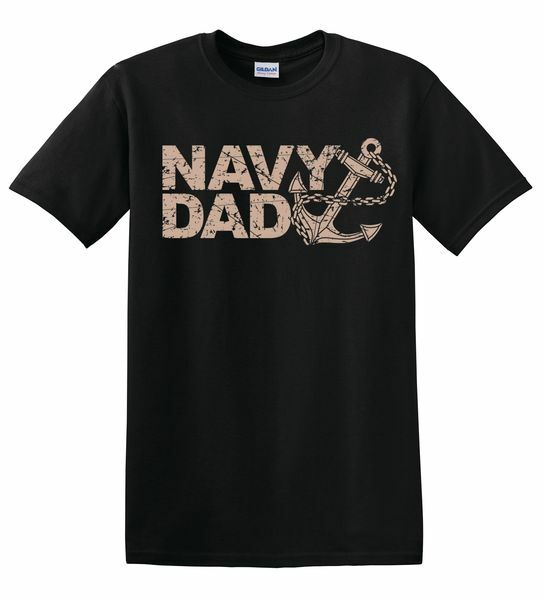 Navy Retired with logo/emblem in white on a Navy Blue T-Shirt. 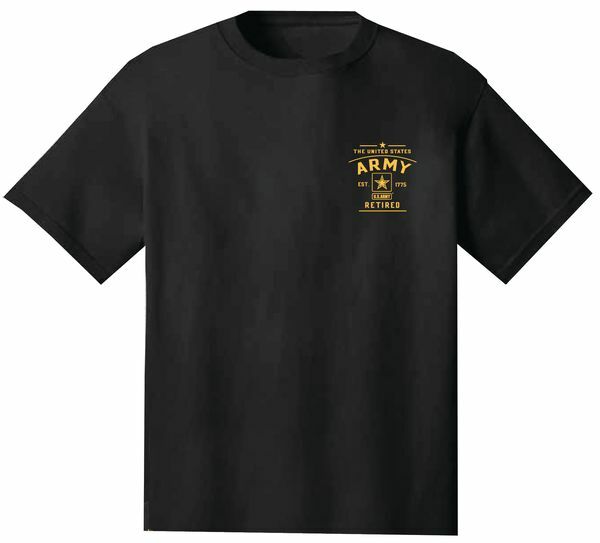 Army Retired logo/emblem in Gold on a Black T-Shirt. Marines Retired logo/emblem in Gold on a Black T-Shirt. 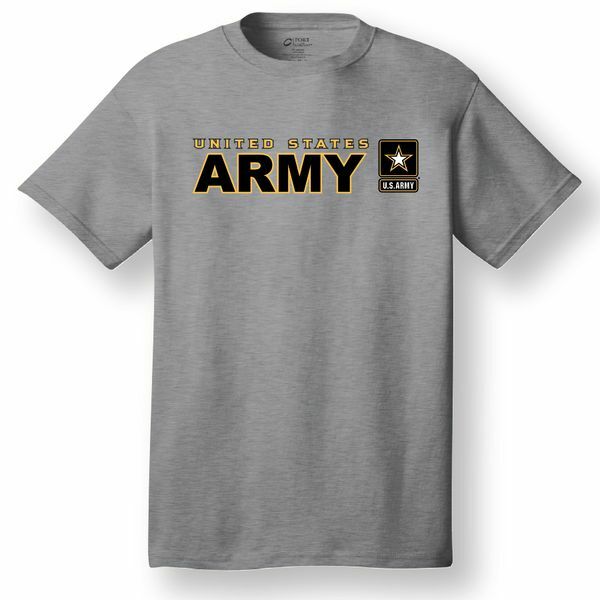 United States Army with logo in full color on a Grey T-Shirt. Air Force in white on a bright Neon Pink T-Shirt. Comes in Neon Green, Neon Orange and Neon Yellow. Navy in White on a bright Neon Pink T-Shirt. 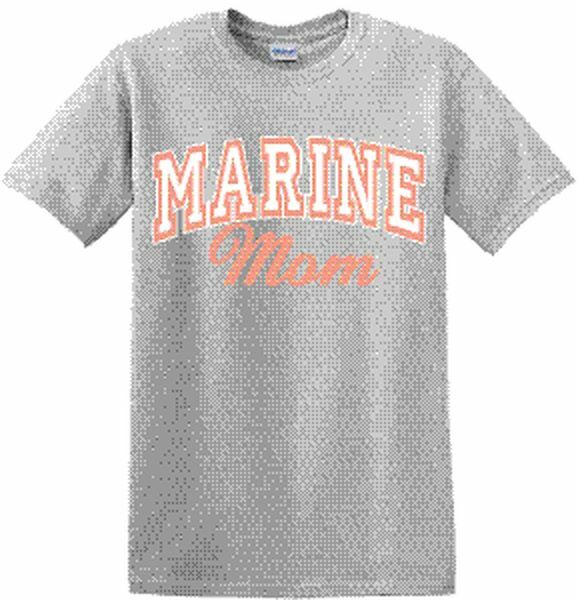 Also comes in Neon Green, Neon Orange, and Neon Yellow T-Shirts. 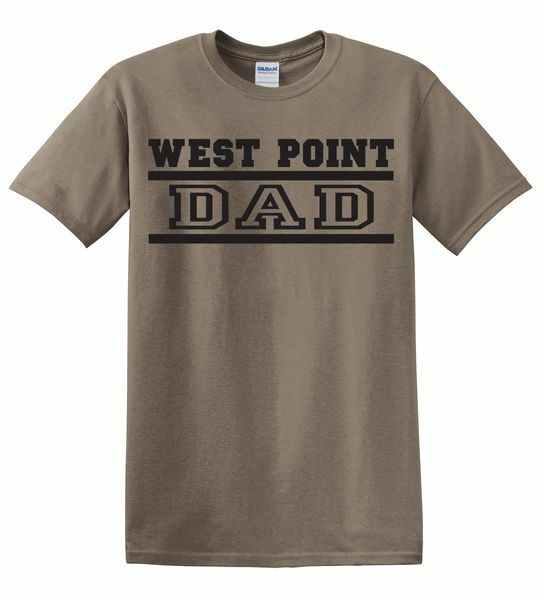 Army LETTERS Full Front on T-Shirt. AVAILABLE ON: Neon Green, Neon Pink and Neon Yellow. 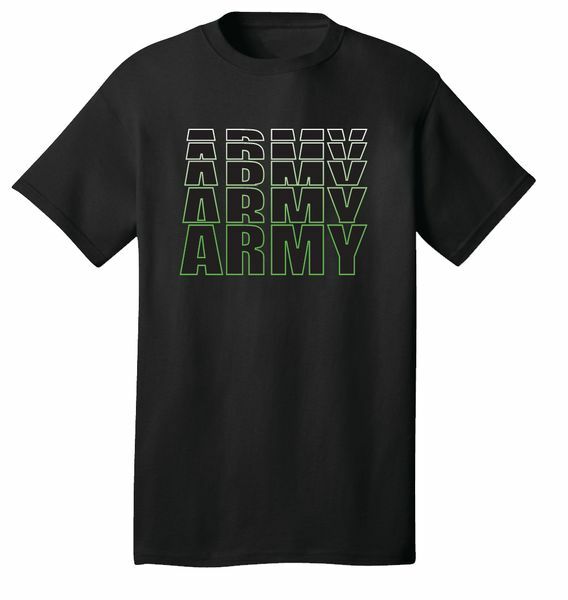 Army repeated down the shirt in gradient greens on a black shirt. 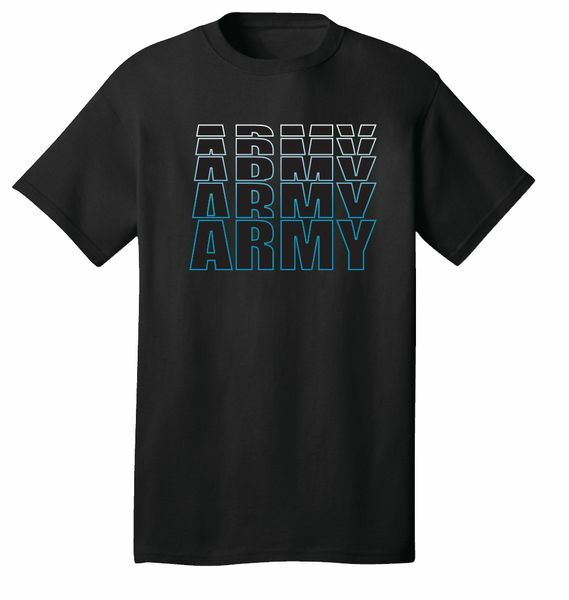 Army repeated down the shirt in gradient blues on a black T-Shirt. 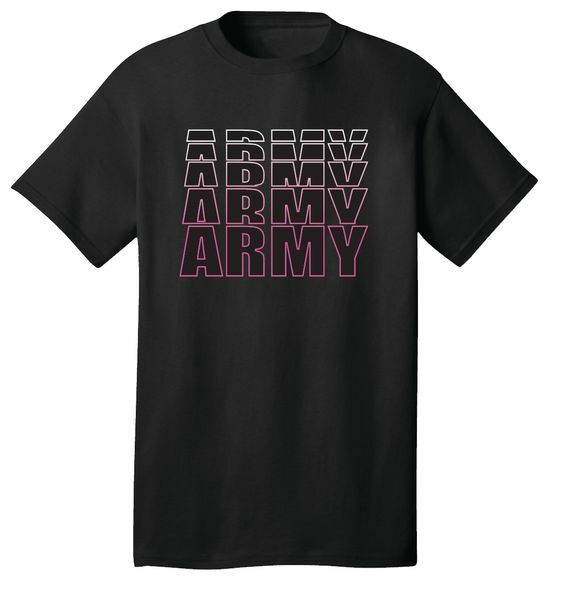 Army repeated down the shirt in gradient pinks on a black T-shirt. 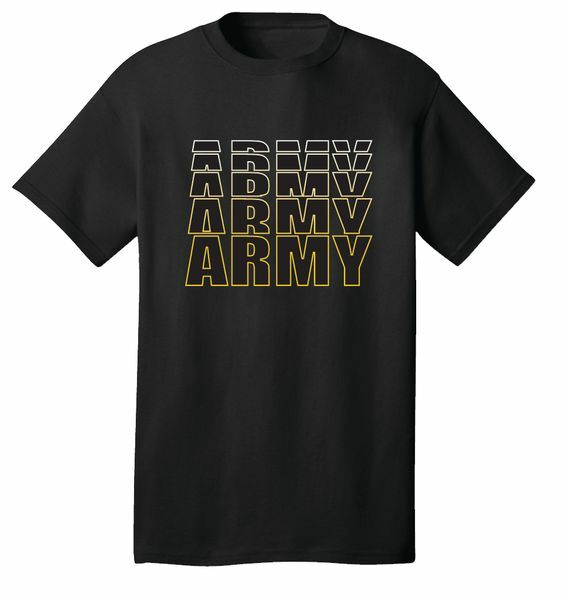 Army repeated down the shirt in gradient yellows on a black T-Shirt. Air Force repeated down the shirt in gradient blues on a blue T-Shirt. Air Force repeated down the shirt in gradient Greens on a blue T-Shirt. Air Force repeated down the shirt in gradient pinks on a blue T-Shirt. Air Force repeated down the shirt in gradient yellows on a blue T-Shirt. Marines repeated down the shirt in gradient blues on a black T-Shirt. Marines repeated down the shirt in gradient greens on a black T-Shirt. 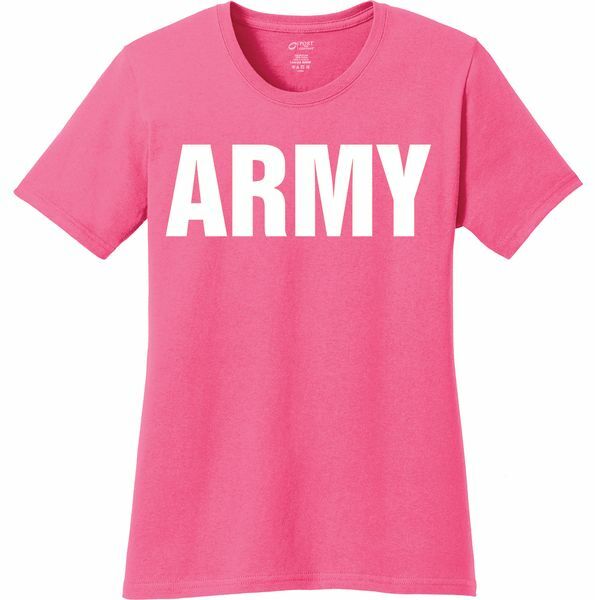 Marines repeated down the shirt in gradient pinks on a black T-Shirt. 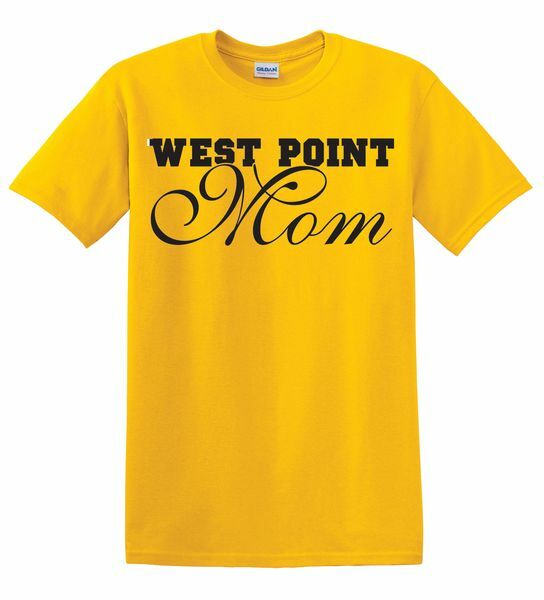 Marines repeated down the shirt in gradient yellows on a black T-Shirt. Navy repeated down the shirt in gradient blues on a blue T-Shirt. Navy repeated down the shirt in gradient greens on a blue T-Shirt. Navy repeated down the shirt in gradient pinks on a blue T-Shirt. 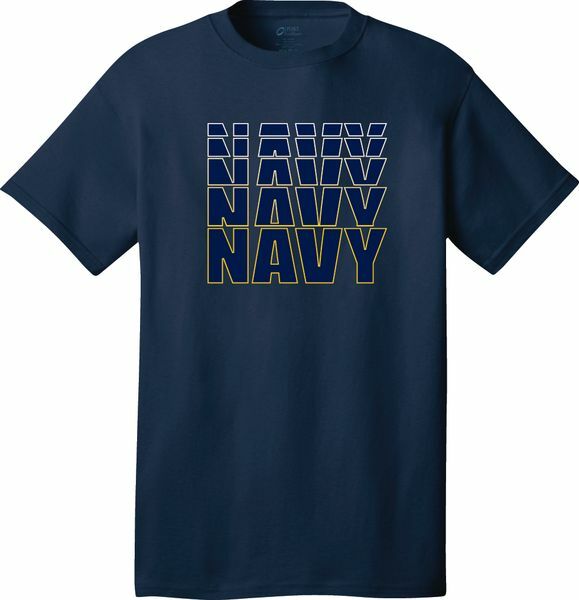 Navy repeated down the shirt in gradient yellows on a blue T-Shirt. 101st Airborne Division. 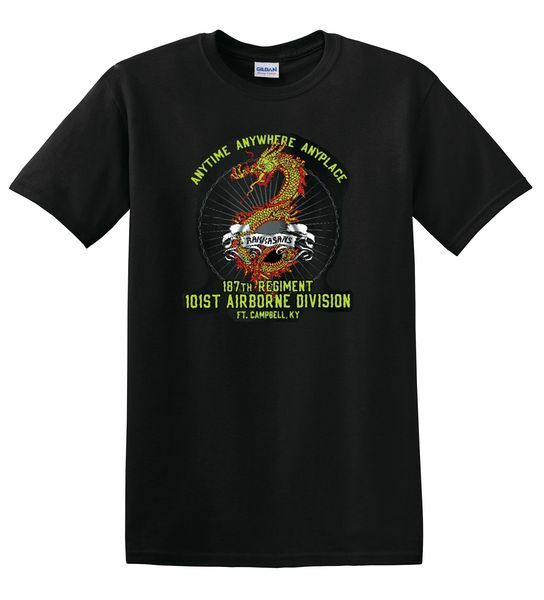 187th Regiment, Ft. Campbell, KY with logo in full color on black T-Shirt. United States Air Force with Hap Arnold Wings on a grey T-shirt. 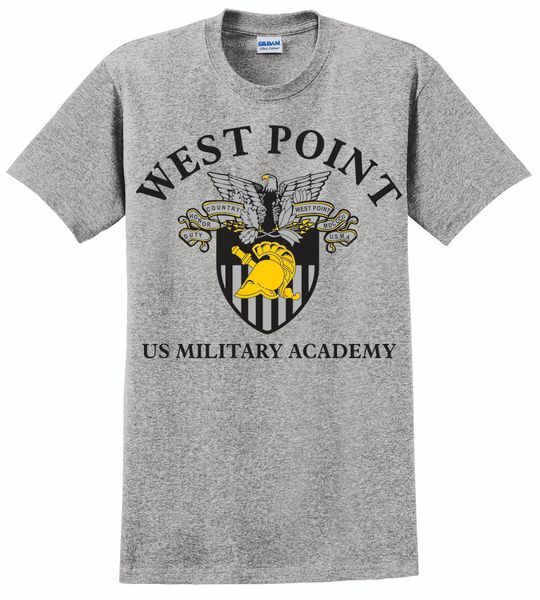 United States Navy on a grey T-Shirt. United States Army Facet on a black T-Shirt. United States Air Force Facet on a Blue T-Shirt. United States Marines Facet on a Black T-Shirt. 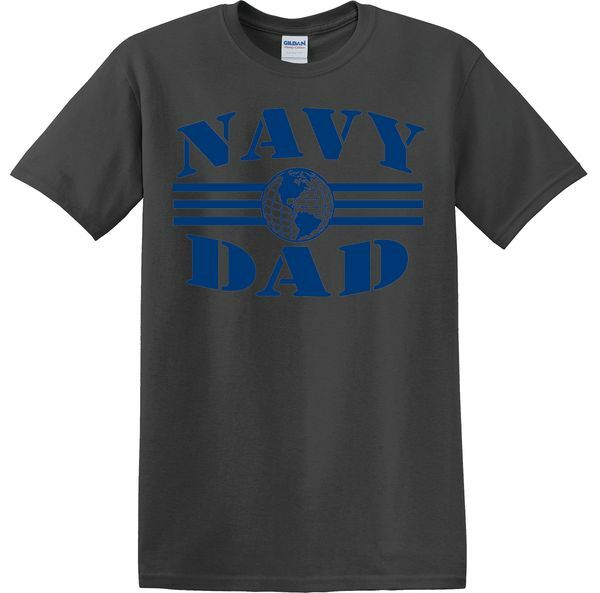 United States Navy Facet on a Blue T-Shirt. United States Army Volt Lime Green on a Black T-Shirt. 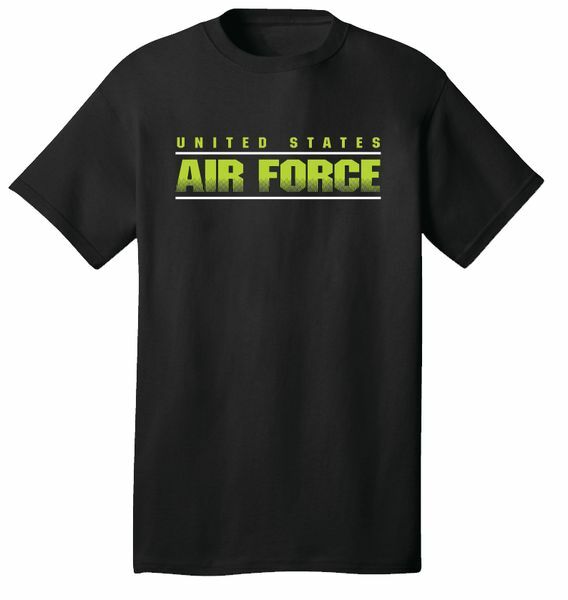 United States Air Force Volt Lime Green on a Black T-Shirt. United States Marines Volt Lime Green on a Black T-Shirt.